Editors. Those great beasts of the newsroom. So often they have been misunderstood by those who work with them. They are made out to be characters to fear, as if they are some peculiar villain from a Hammer House of Horror film. Every newsroom I have entered had a legend about their editor and some terrible, dark deed. 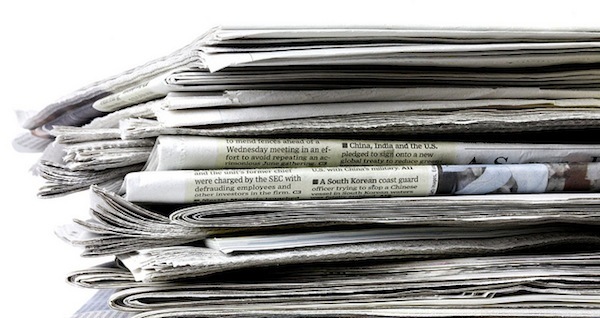 The reality is that commercial pressures are so strong that many newspapers have buried or not reported stories involving some advertisers like the Daily Telegraph and HSBS. Eccentric behaviour included throwing typewriters out of windows, threatening staff with violence, pulling a gun out on a senior member of staff or just snarling at journalists as they headed through the newsroom on their way to the pub. Some were so feared you never spoke to them unless you were called into their throne room. The stories all had an element of ‘brutality’ of the boss. As time went on this feeling changed to admiration as staff realised this psychopathic behaviour was all about creating an aura in a bid to protect the newspaper and its brand. The editor needed to be bullet-proof to help them in the fights that lay ahead. One of the main battlegrounds was editor v the advertising department. Don’t get me wrong, all editors I have known were more than aware of the need for the business to turn a coin, indeed, many are more commercially savvie than their advertising counterparts. However, the editor has always had to look at the bigger picture. Why sell your soul for a £150 quarter page ad if the brand would be damaged? The battles over the horrific ad features were long and hard, as were the fights to stop ‘L-shaped’ ads on page one or full-page ads on the back page of paid for newspapers. Why would you want to read about your local football team when you could view the latest ad for Virgin trains? Why fight? Simply, readers mainly buy the paper for news, not adverts. Get the audience in to read the newspaper and the ads would be read. No-one ever said to me I can’t wait to pick up the newspaper for that half-page ad for double-glazing. So the editor has always been there to protect the brand. Unfortunately, this often led to scenes which wouldn’t have been out of place in a sequel to the Godfather. Ad reps could often be seen quivering as they presented the latest ugly ad feature planned for page five. The editor’s laser eyes would fix on the poor rep as they tried to persuade them to bend this one time. What the editor knew was if they did bend the rules once, the floodgates would open and the next move would be for a full-page front page advert selling the delights of a local seedy massage parlour. But life has changed, a creeping theft of space higher up the book is on the march, first pages two and three were surrendered to full-page adverts, then the back and the future of all front pages is under scrutiny. Slowly, the power of editors has been removed, those in charge don’t believe they have a use and there are mutterings that all journalists should be editors-in-chief. How wrong they are. The pressure is on to put ads in places which was usually the realm of quality stories. As newspaper companies manage their decline, they are trying to bleed the business dry and accentuating the decline by caving in to the desires of advertisers. 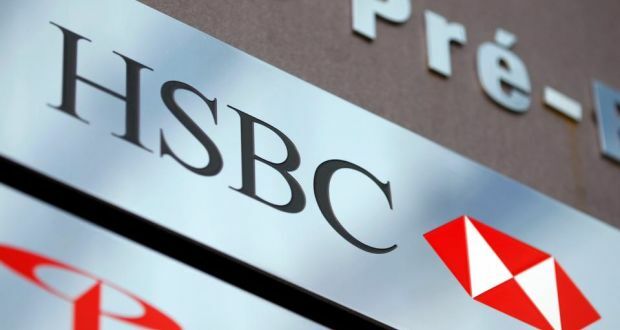 Peter Oborne has already lifted the lid on the Daily Telegraph bowing to commercial pressure by failing to publish stories about one of its advertisers, HSBC. What has surprised me is that everyone seems so horrified. For years there have been heated debates between editors and managing directors about whether a negative story about an advertiser should be published. Rightly, the editor has stood their ground. But this breed of editor is being surgically removed from newspapers across Britain. They are being replaced with journalists who, through no fault of their own other than they have diminished power, just say ‘yes’ to everything or face being black bagged. Once again, I stress that editors more than anyone understand the principles of business and know cash is important, but they would never dream about not printing a court story about an advertiser. This would be a rocky road for the so-called Fourth Estate which is meant to be independent of government and business. Readers definitely want to know if there’s a crooked car dealer or butcher in town, but the likelihood of publication is now not a given as in a previous life. There will be former editors who will be shouting at me over this statement, telling me that it’s time the new class of editors ‘grew some balls’, so to speak. This is not that easy when your opinion holds little or no weight in the business. His point is that journalists have to get that exclusive whatever it takes to ensure that a newspaper sells and revenue tumbles in from sales. The problem is that with falling sales nationally and locally, great stories aren’t going to bring in massive sales so there’s a decline in revenues. To make up for this revenue shortfall is the desire to sell space wherever an advertiser wants it, to the detriment of the entire product. Peter Oborne is right to be outraged, but as we are finding out in this bitter spat between national newspapers is that, with a nod and a wink, newspapers have been protecting big spending advertisers for some while. The truth is that similar decisions on what to and what not to publish about certain advertisers is going on all of the time, these are not isolated incidents. The editors of old were right to stand firm, but like dinosaurs they are about to become extinct and the newspaper industry is a poorer, less ethical place without them. Journalists have to get it right first time now they don’t have sub-editors watching their backs. Here I sit in a darkened room with just a lamp to lift the gloom. I am a hostage to error fortune. I’m living in fear, a deep fear of a possible spelling error or a stray apostrophe in this blog. In a different time, many eyes viewed your copy before publication. Not now. It’s a case of getting it right first time or be held up to ridicule by your peers. The idea of getting it right first time is admirable. However, it removes the one element which cannot be resolved, human error. There is an army of very well-respected journalists I have worked with who have made mistakes in copy, not terrible errors, but ones which would leave the endangered species of a sub-editor screaming in horror. The mistakes don’t make them terrible journalists, just human. I am also an unwilling culprit. More than once I have beaten myself up for making a mistake, lying awake for hours asking how I could have been so stupid? Copy, or content as it seems to be called now, starts with the writer, nothing has changed here. In another time it would then have been viewed and corrected by the stressed out news editor and then sent across the bridge to that world of craft we used to call the sub-editing department. This was the part of the newsroom where your career was made or left in tatters. The swearing, head shaking and name-calling could often be heard across editorial as the sub-editor ploughed into your copy. There were some brave souls who would approach the sub-editors without an invitation, after being verbally abused by them, as their copy was pummelled into some kind of printable shape. A gentle query of ‘is there a problem’ would be greeted with sneers and sardonic grins. The humbling of the reporter would often continue in the depths of the smoking room. Here, at the Court of Sub-editors, the latest error by some young reporter would be discussed in a fog of smoke. Sentence would be handed out as the roll-ups were extinguished in the ashtray. The outcome often meant months of terror for the journalist who would make an extra effort to ensure copy was crisp and clean as a whistle in the wake of their mistake. It was only then and after a few pints of ale at the local hostelry that a ceasefire was called and the sub-editors agreed that the writer wasn’t so bad after all. The reality is that the sub-editors were (some still are) the goalkeepers of the newsroom, often the final critical eye before publication. The sub-editors’ views on life were simple, if a journalist was unable to spell a street name correctly, then what other horrific errors lay in wait for the them? It was a matter of trust. 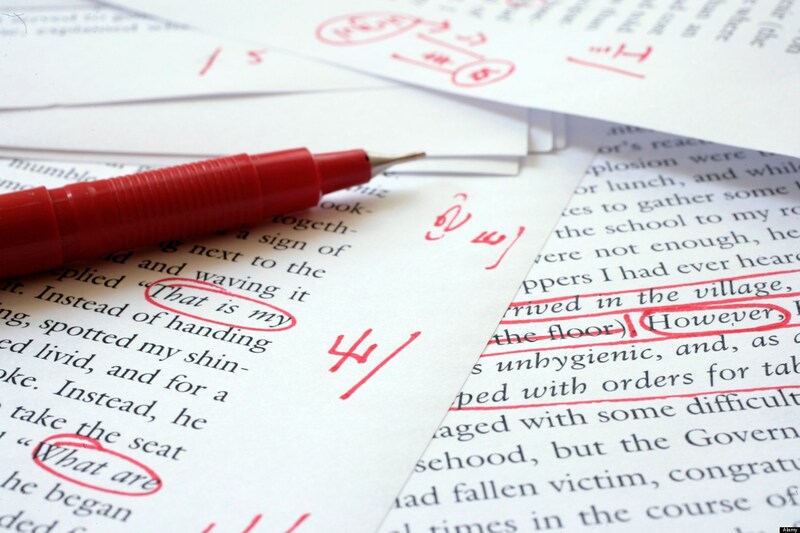 If a journalist’s copy was clean, the theory was that the likelihood of other errors was minimal. Today’s journalists do not have the comfort of so many eyes viewing their copy. However, the number of mistakes I see, particularly online, surely sends a shudder of despair through the ranks of my former sub-editing colleagues. If there are errors, then trust slowly evaporates and disappointed readers turn their backs on the journalist and their publication. Is there anything to protect the hacks? Re-employ more subs? That will never happen. Without the comfort blanket of a sub, they are on their own, a lonely place to be. Hopefully, management will give them as much help as possible, but those in charge have to care as well. What is a worry is a conversation between two top newspapers executives in which they openly mocked those who were suitably concerned that a national newspaper had forgotten to put an apostrophe on their front page headline. With this kind of attitude, things aren’t going to improve.